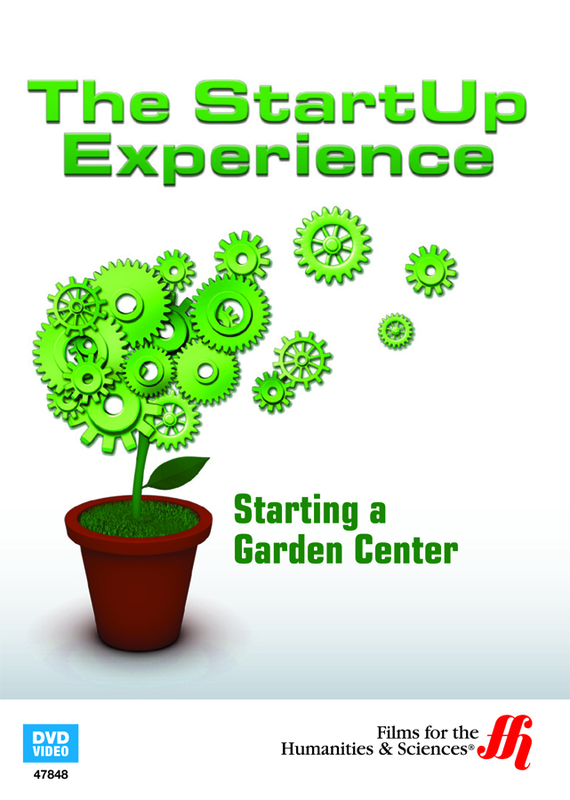 This film takes an in-depth look at starting a gardening center, what to expect, and how to be profitable. Owner of Castle Rock Gift and Garden, Marijane Thomas, talks about how she started her own gardening business with an old rundown gas station and $30,000. Since she opened the business five years ago, it has expanded to over five acres of property. When she first started, she did not know anything about plants at all. She explains why it takes more than a love for plants to be able to be successful in running a garden center. She tells how to pick the right employees, how to pick plants to showcase, where to place a center so it makes the most profit, how creativity helps in making your money soar, how to use the homeowner's association to your advantage and some tips on advertising and keeping customers.